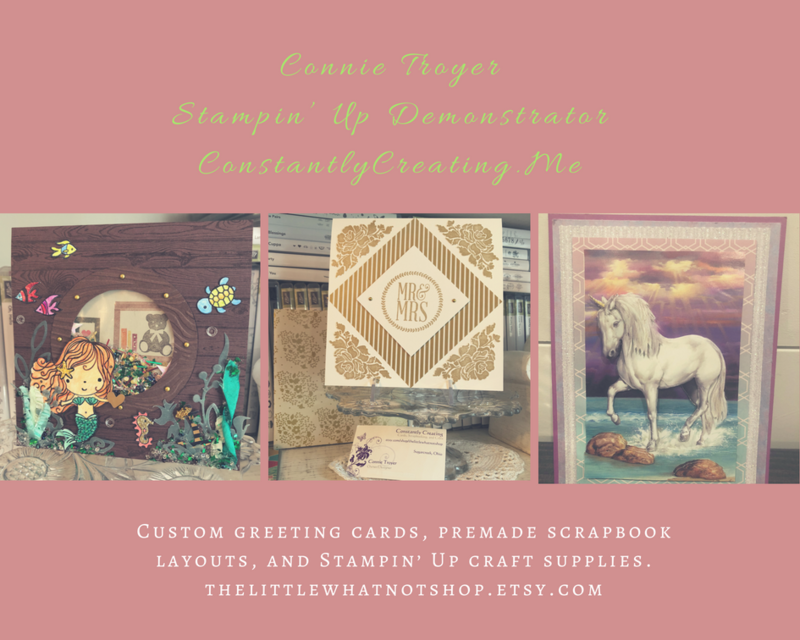 Stampin’ Up!’s Sale-a-bration 2019 Is Ending Tonight! Stampin’ Up! Butterfly Duet Punch and Butterfly Gala Bundle Are Back In Stock!!! Yay!!! You’ve all been waiting SO long for the Butterfly Duet Punch and Butterfly Gala stamp set bundle to be back in stock and they finally are!! Bonus…you can order them now and earn Sale-a-bration goodies AND get double reward points from me too!!! Yippee!!! Click the images to head over to my online store to order yours now!! Stamp With Amy K Double Reward Points Bonus!! Stampin’ Up! Second Release Sale-a-bration Items Available Now!! Stuck On You Valentine – Ordering Bonus!! Stampin’ Up! 2019 Occasions Catalog and Sale-a-bration Have Begun & a Stamp With Amy K Ordering Bonus!! Stampin’ Up! 24-Hour Sale – 15% Off Select Stamp Sets! Put on your party hats, and get ready to save! It’s time for Stampin’ Up!’s Birthday Stamp Sale! For 24 HOURS ONLY, you can save 15% on select stamp sets. This sale will be gone in a flash, so don’t miss the celebration today only!! Stampin’ Up! 15% Off Select Stamp Set Sale & Stamp With Amy K Envelope Stock Up Ordering Bonus!! I’ve got two awesome deals to tell you about today! 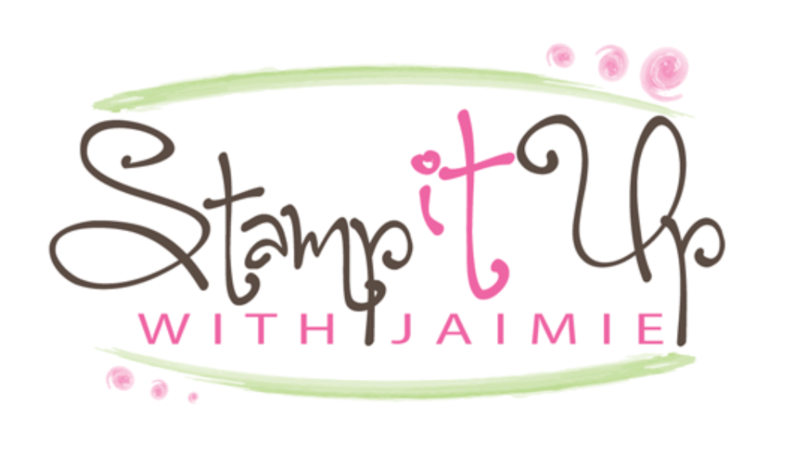 First, I’m offering an ordering special for Stampin’ Up! orders of $50 or greater placed through me between now and Sunday, October 28! You get to choose a free pack of Stampin Up! Envelopes, Note Cards & Envelopes or Acetate Card Boxes with your order of $50 or more this week! Stamp With Amy K Double Reward Point Ordering Bonus Ends Tonight! The new 2018 Stampin’ Up! Holiday Catalog opened for ordering last week!! Yippee!!!! You all know that I love to kick off the new catalog with a bang…so I’m doing it again! I’m offering a double Running Shoe Reward Point Ordering Special to start off your Holiday Catalog ordering! But order soon, my double point bonus ends tonight!